Flappy Bird creator Dong Nguyen has plans to return his hit game to the App Store, according to several interactions the app developer has had with fans. In a recent tweet discovered by Gawker, a fan asked Nguyen if he would return Flappy Bird to the App Store, and he answered "Yes. But not soon." 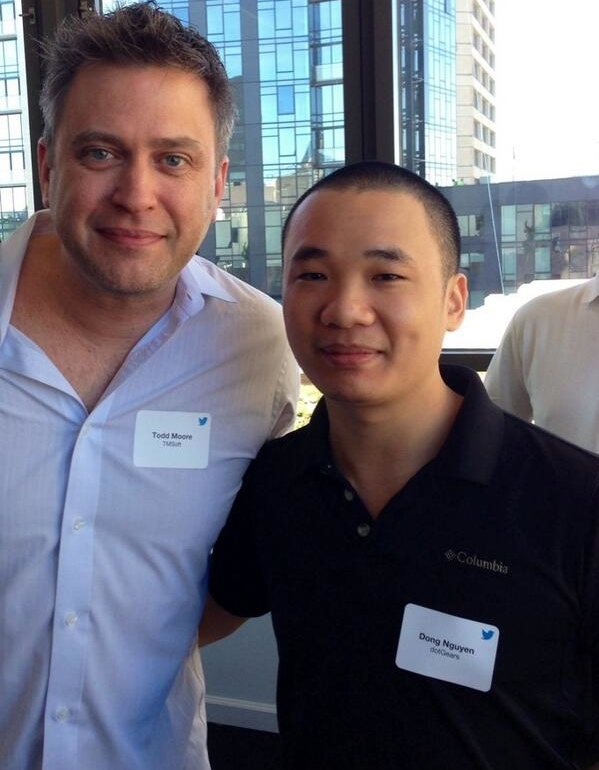 A second fan ran into Nguyen at the Game Developers Conference currently taking place in San Francisco, and also received confirmation that Nguyen will re-launch Flappy Bird. Nguyen first hinted that he might reintroduce Flappy Bird during an interview with Rolling Stone earlier this month, where he said he was "considering" the move. In the same interview, Nguyen revealed that he pulled the app from the App Store back in February both because of the attention it was garnering and because it was overly addictive. At the height of its popularity, Flappy Bird was earning Nguyen more than $50,000 per day, and even removed from the App Store, the game has continued to earn money. In its absence, hundreds of Flappy Bird clone apps have been released on the App Store, each one attempting to earn some of the revenue Nguyen was able to pull in. It is unclear when Flappy Bird might make its way back to the App Store, but Nguyen has said that when he re-releases the app, it will come with a warning: "Please take a break." Plot twist: Apple rejects the app for containing the word 'flappy' in the name. Respect has gone down the drain. You know what else we need a break from? Talking about this game. I'm getting really tired seeing Flappy Bird on the front page of macrumors. I thought iOS Blog was where stuff about iOS is posted. And hopefully we won't read anymore about it here. Yes. But when is the movie coming? Clearly the choice to pull the app was garnering too much attention. Next time keep quiet about how much you make and just enjoy your success and money.